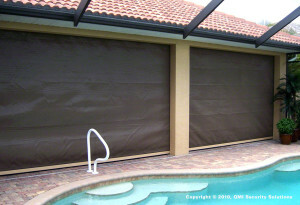 StormSafe products are the perfect way to protect your home or business against extreme weather conditions and storm damage. 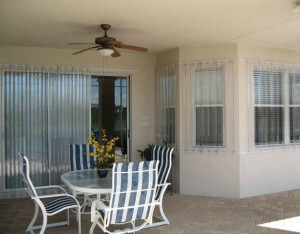 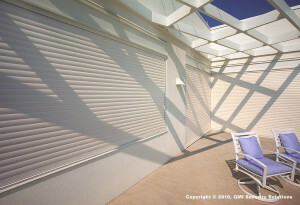 QMI offers aluminum shutters, steel screens, and storm panels in a variety of styles, sizes, and colors. 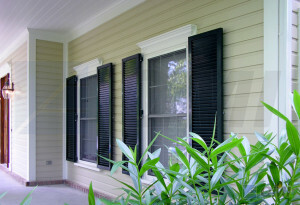 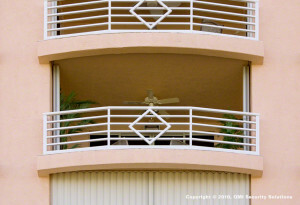 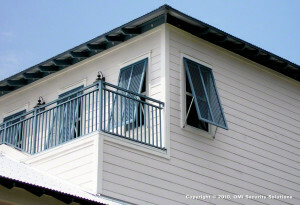 Hurricane-approved shutters undergo extensive testing to ensure durability and effectiveness. 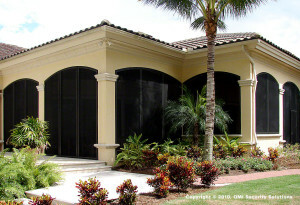 A leader in the industry, QMI provides high-quality storm protection to homes and businesses throughout North America.